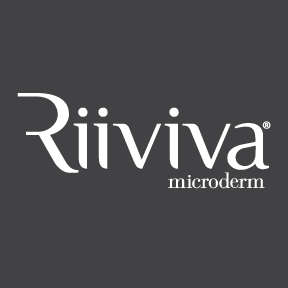 Riiviva is the first and only FDA-registered handheld rechargeable microdermabrasion tool available for home-use. Riiviva Face, via a gentle diamond tipped abrasion, resurfaces the outermost layer of skin. Then, using a small vortex vacuum, it cleans away unwanted dead skin cells. 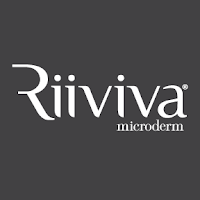 Giveaway: Riiviva is going to give one of A Lucky Ladybug's lucky readers a Riiviva Microderm kit of their own!